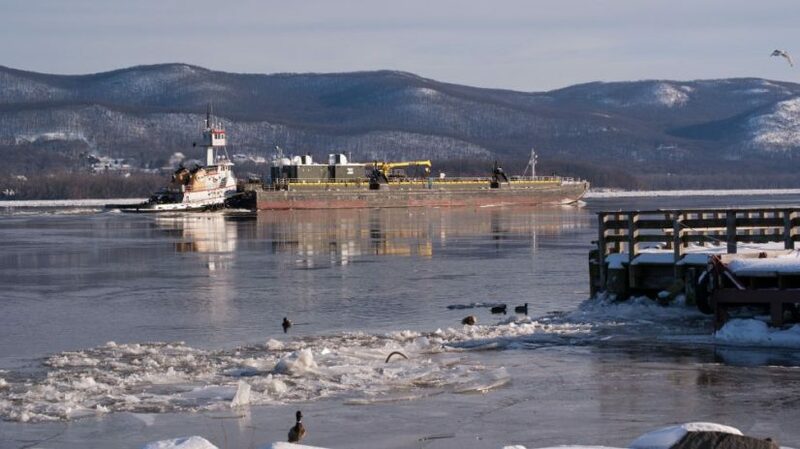 Maritime Executive: The U.S. Coast Guard has suspended its plans to designate 10 anchorages for petroleum barges on the Hudson River, bowing to pressure from environmental groups and local citizens. 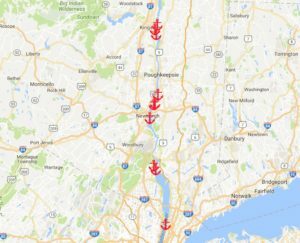 “The anchorages proposal has been suspended because, after analyzing and reviewing the more than 10,000 comments that were received, it was brought to our attention that there’s a lot that we really don’t know about the Hudson River that we have to study before we make any sort of permanent decision,” said Coast Guard spokeswoman Chief Warrant Officer Allyson Conroy, speaking to local media. While the rulemaking process for the anchorages has ended for now, a new Ports and Waterways Safety Assessment will begin – “a disciplined approach to identify major waterway safety hazards, estimate risk levels . . . and set the stage for implementation of selected measures to reduce risk,” according to a Coast Guard statement. Senator Chuck Schumer (D-NY), the Senate minority leader, called the decision to halt rulemaking a “wise choice,” though he acknowledged that the proposal is not yet “completely dead.” Read more.